Spring has sprung a little early this year, and it’s time to get ready with fun outdoor decor activities. If you’re looking to hang up a seasonal wreath, set up a bird feeder for your feathered friends, or turn that old and worn looking bench around, this is the guide for you. Just take a look at some of the fantastic spring ideas that you can use for your home exterior. What better way to welcome in the spring season than with a window sill planter? It’s easy to care for, looks great, and you can grow your own plants and herbs. It’s the spring sensation that can trim a little off your grocery bill. So get that green thumb ready and get planting around your windows. It’s the easy way to care for plants. One thing that goes hand in hand with spring and Easter are eggs. So why not fashion that into decorations around the outside of your home? Easter is generally when egg painting occurs annually. 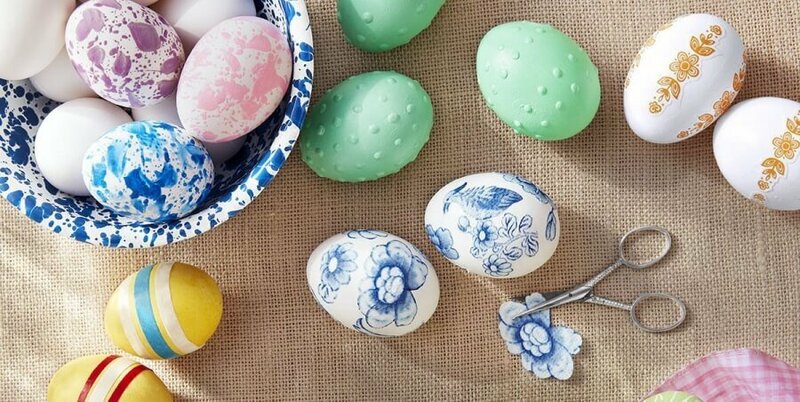 Here are just a few of the decorative ideas involving eggs for outdoor merriment. And even painted eggs are still edible for a bit. You can make a tiny little sanctuary for feathered friends in your yard. All you need are just a few simple items and some craft skills. You can make it out of plastic bottles or silverware for the dining table. The choices are yours. 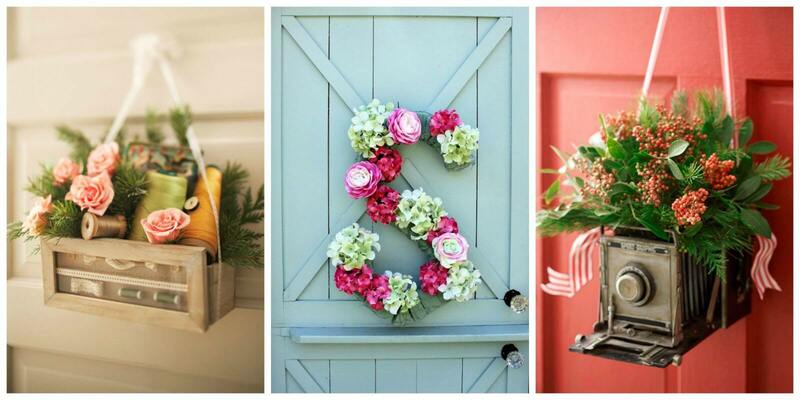 This spring really get in touch with your inner DIY personality and craft something you’ll use all season long. The outdoors are not to be neglected when you’re making decor around the home, but to build something your yard will be thankful for. Spring has sprung, so it’s time to get into gear!